What if games were capable of having extremely realistic Virtual Reality? I for one can see people flocking to something like that. There are actually products being developed to make this a reality (check out the Oculus Rift) Take a second to imagine it. 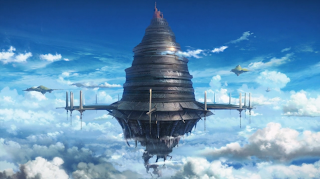 Better yet; imagine an MMO with near real life VR capability. That would be really cool right? This is actually exactly what the anime Sword Art Online is about. Well...except it is a step above plain old VR. Instead, game players used a headset that actually let their consciousness dive into this game. What is the big deal with this anime? Glad you ask. 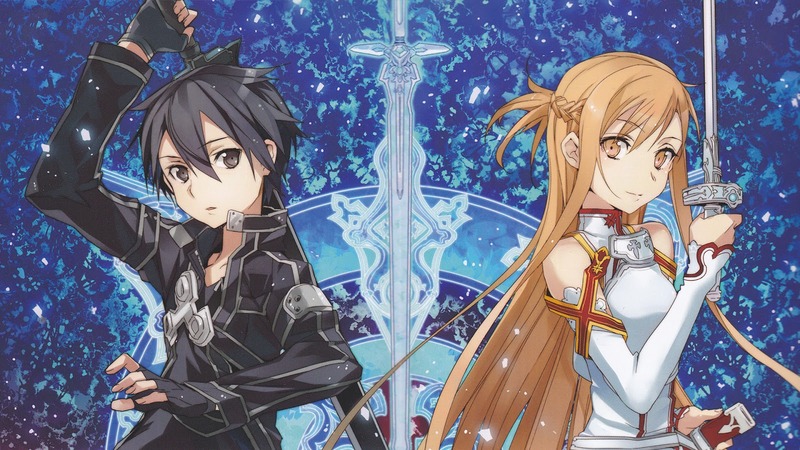 In my opinion, Sword Art Online is one of the best series that I've seen in a long time. Here is the gist of the story. There is this brand new MMO that is released which uses this VR system that works directly with the player's brain. It is a huge virtual world full of thousands of players. Opening day in Sword are was sort of a celebration. Well...until the fire nation attacked...umm wrong show. The fire nation did not attack but the game creator sure did! He had a great idea to trap the player's consciousness in the game and allow the to leave only when the game is cleared. As an added challenge, death in the game meant death in real life. Fun, right? No? 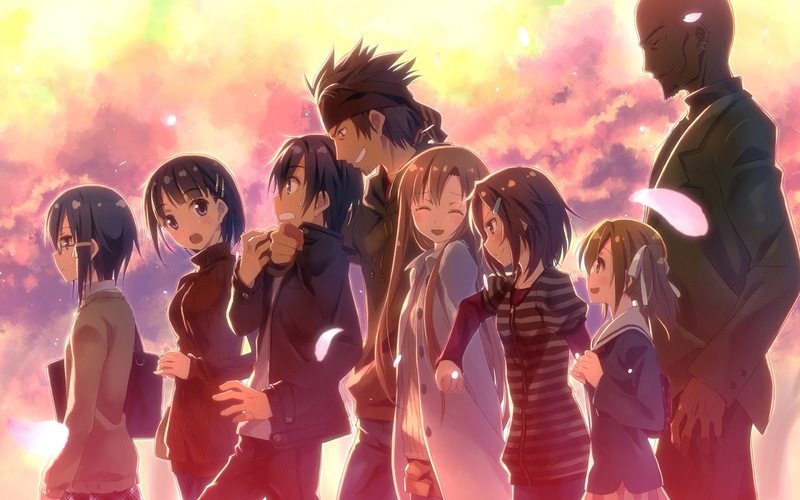 For the sake of not spoiling the show any further, I'll leave it at this; Sword Art Online really showcased a lot of features that you would find in a typical MMO. It made for a great story filled with player death, trolls, and huge party battles. The story is so well written in this show. Though it feels a bit rushed at times, it really does feature a lot of character growth. It also explores the psychological effects of gaming and how people adapt to their environments. My overall impression is that this was well done. I personally liked how the players grew closer as the story progressed. It was very interesting and almost made me pick up an MMO to play. Nothing will come close to Sword Art Online in terms of gaming in the real world, but seeing what could happen in the future of gaming was really cool. It is really something to look forward to. My final verdict: Check this anime out. I did not go into very deep detail with this, but watching this would be totally worth your time.